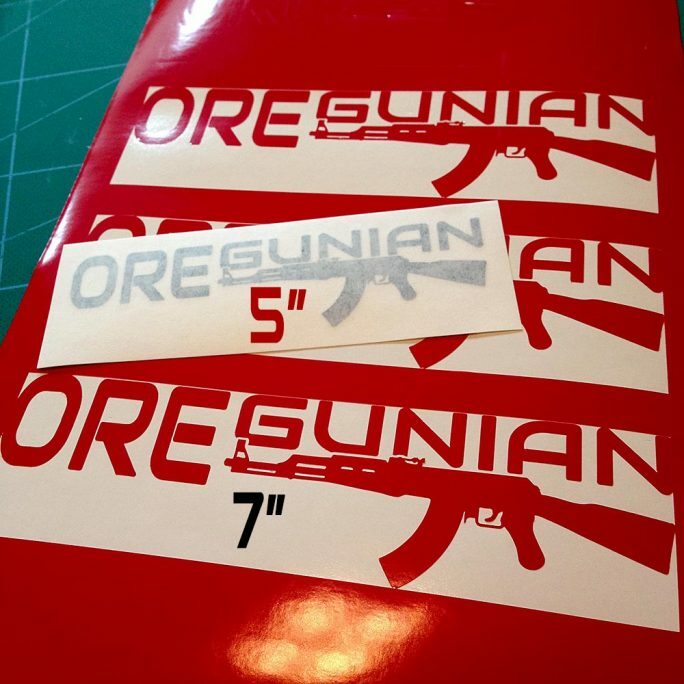 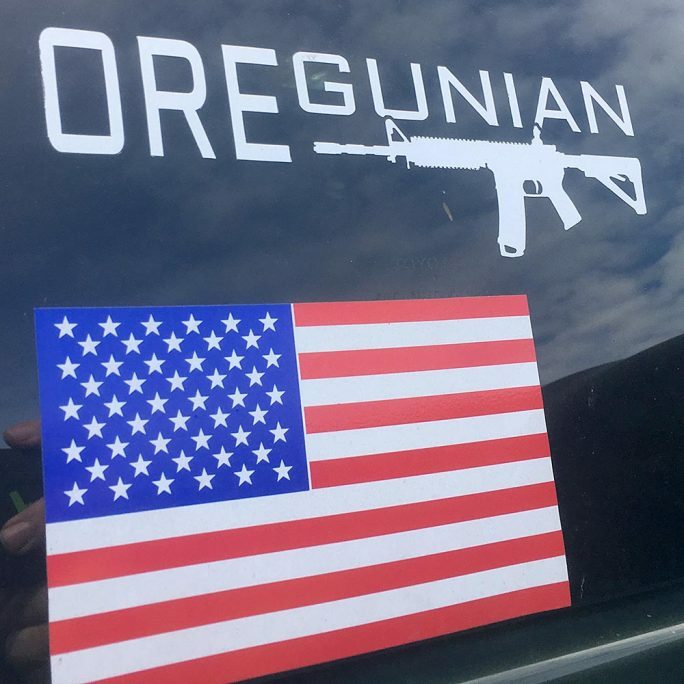 Not into “Black Rifles” but want to sport some Oregunian® pride? 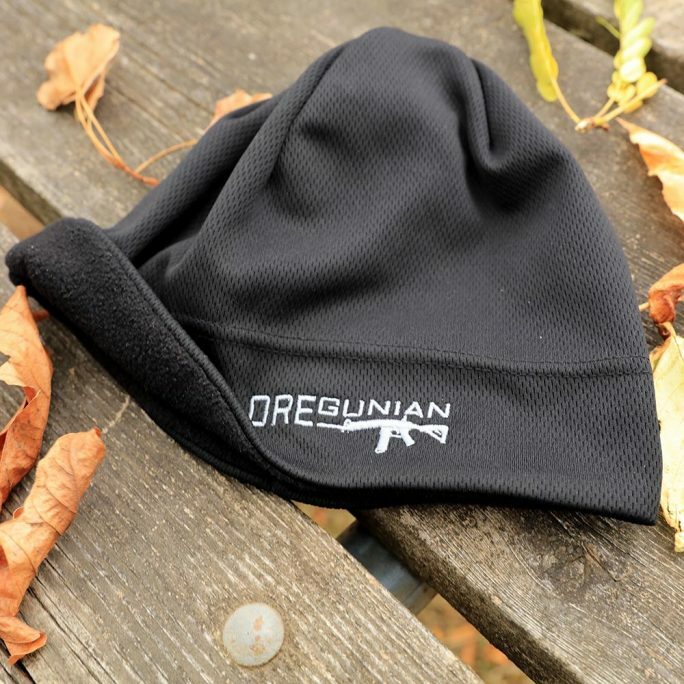 No sweat, we’ve got you covered with this Port Authority sueded cap. 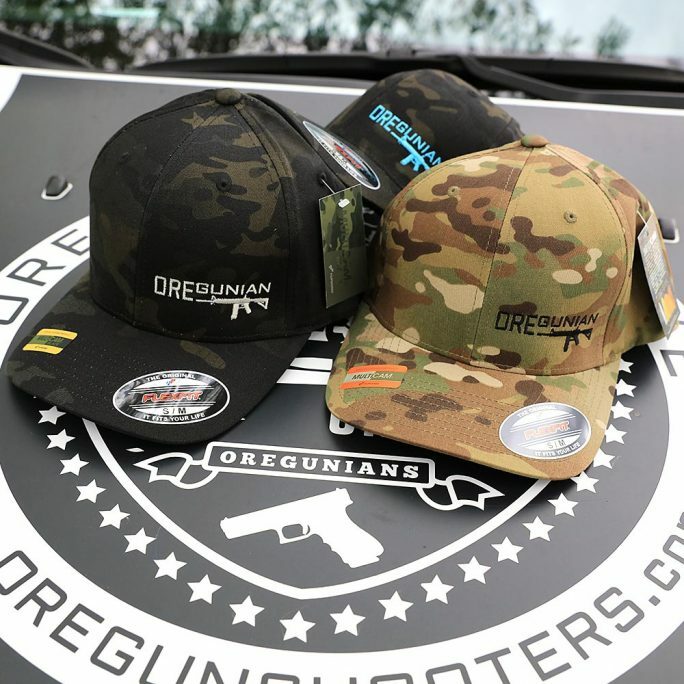 This version of our Oregunian® logo is embroidered on a Mossy Oak/Brown hat with hunter orange thread and features an iconic bolt action rifle.